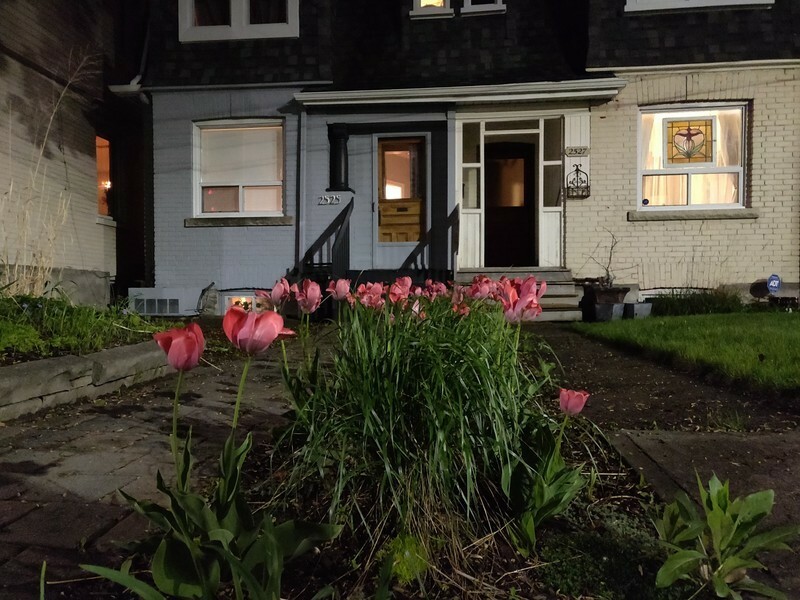 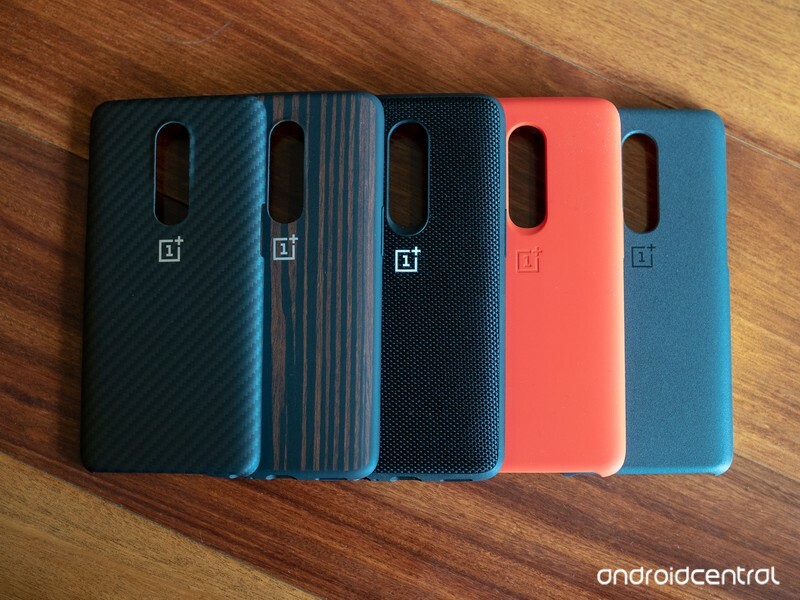 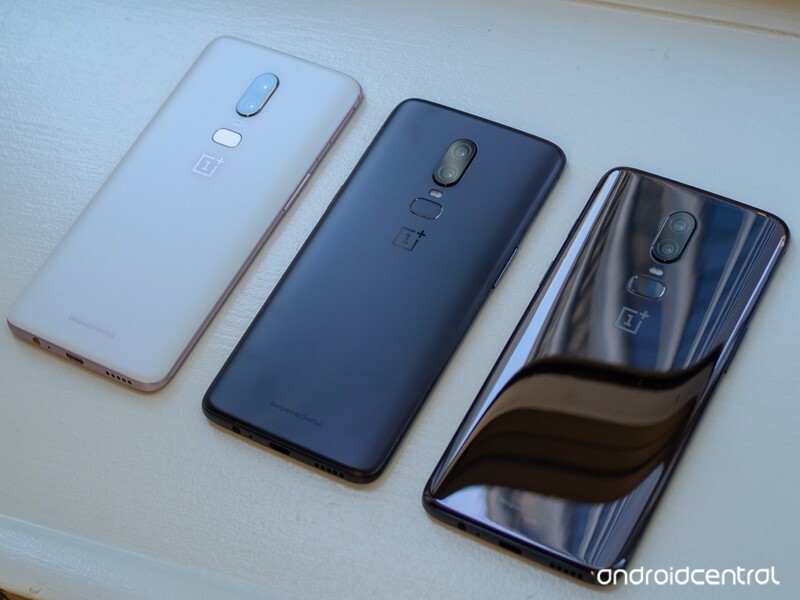 We expected the OnePlus 6 to sell like hotcakes, but I don’t know if anyone was anticipating demand on this level. 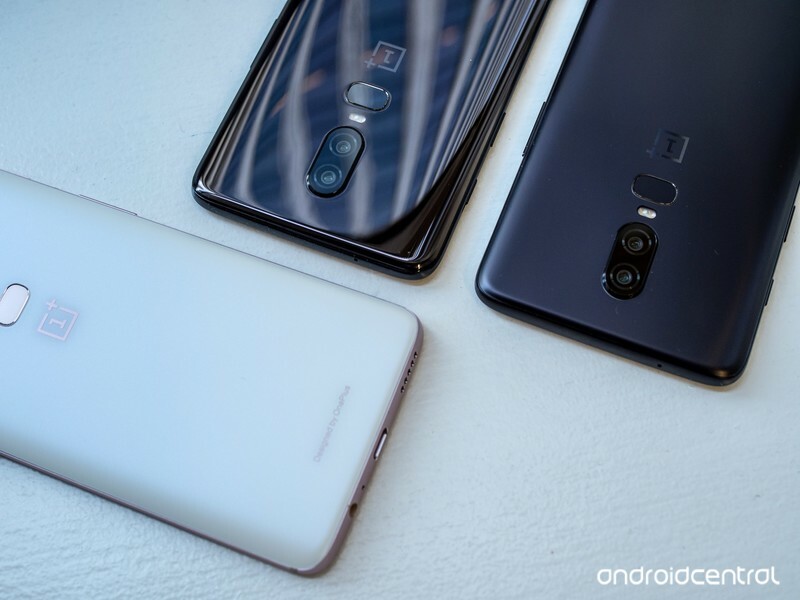 On June 14, OnePlus confirmed that it crossed one million sales of the OP6 just 22 days after it launched. 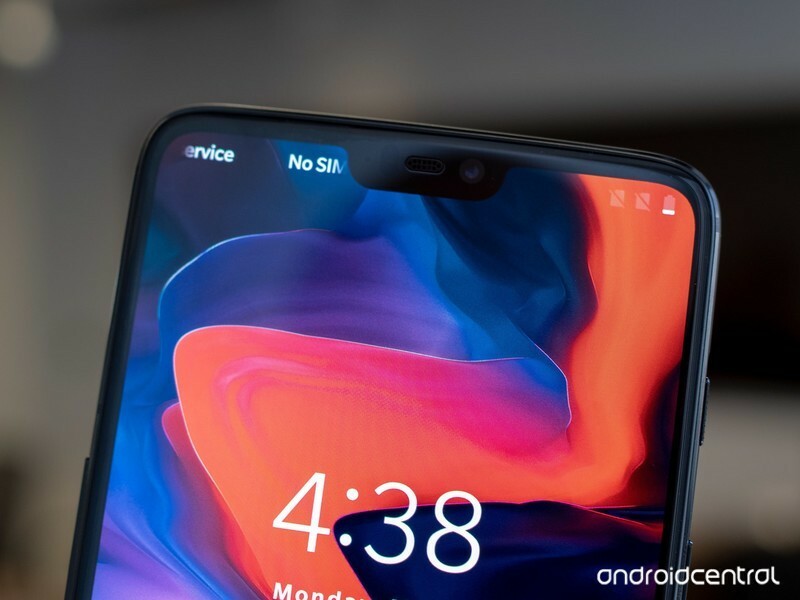 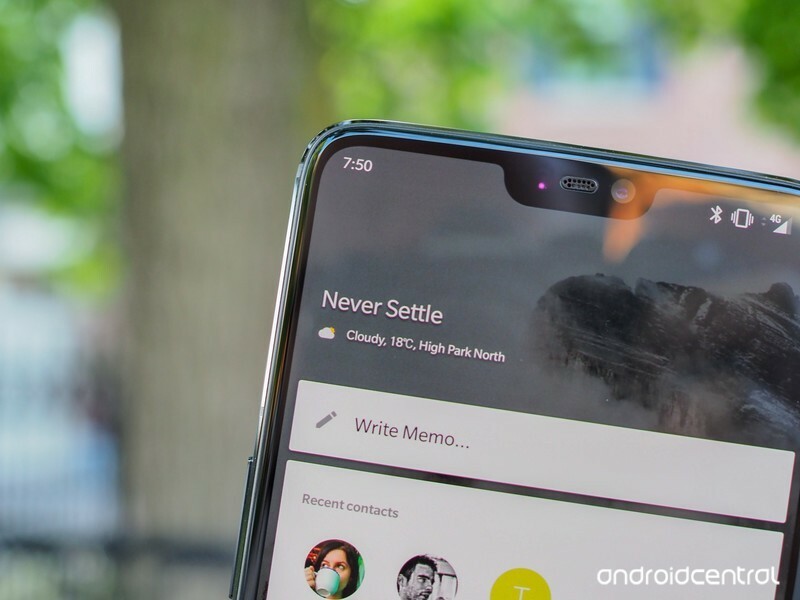 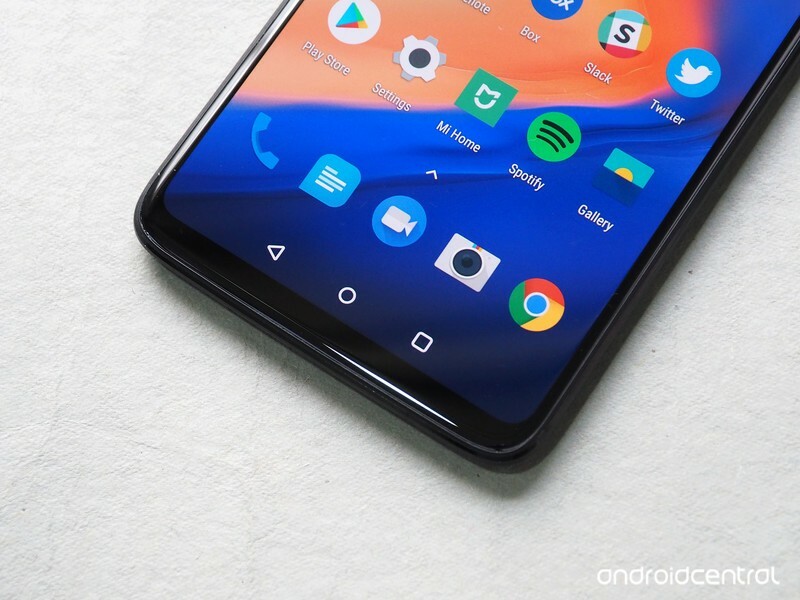 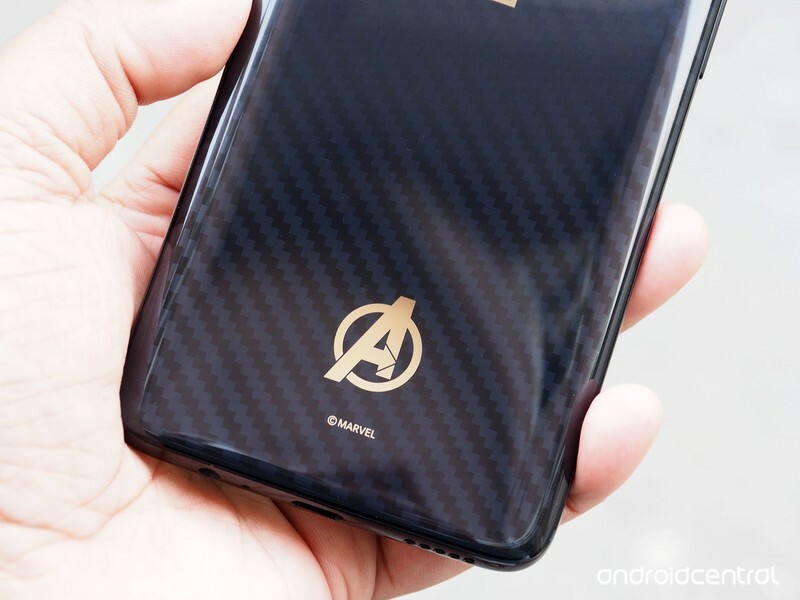 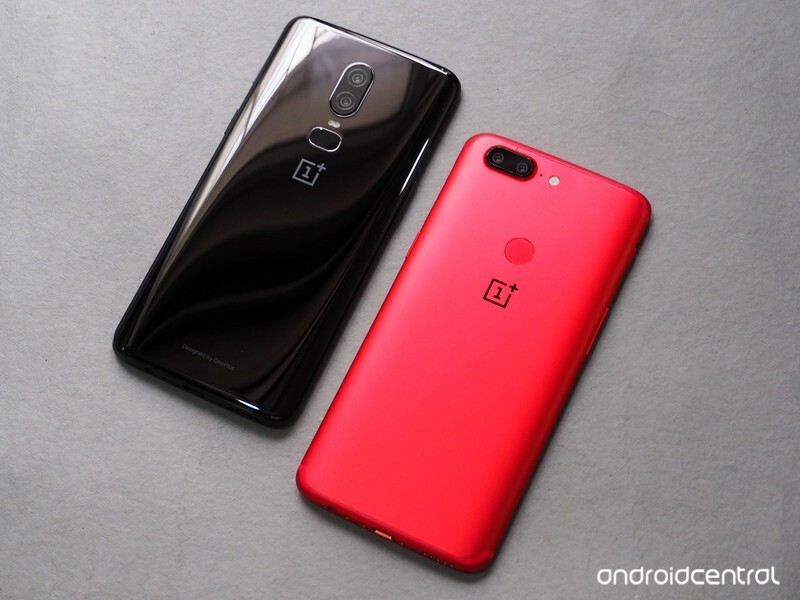 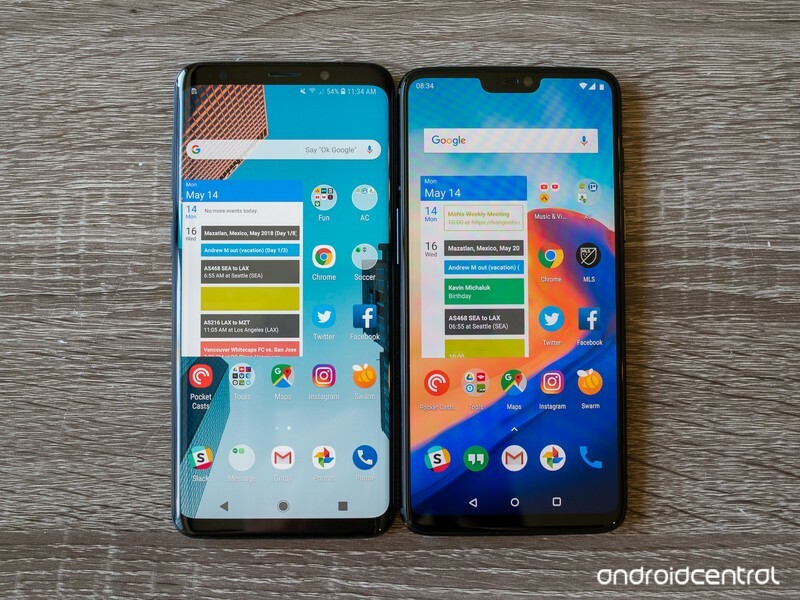 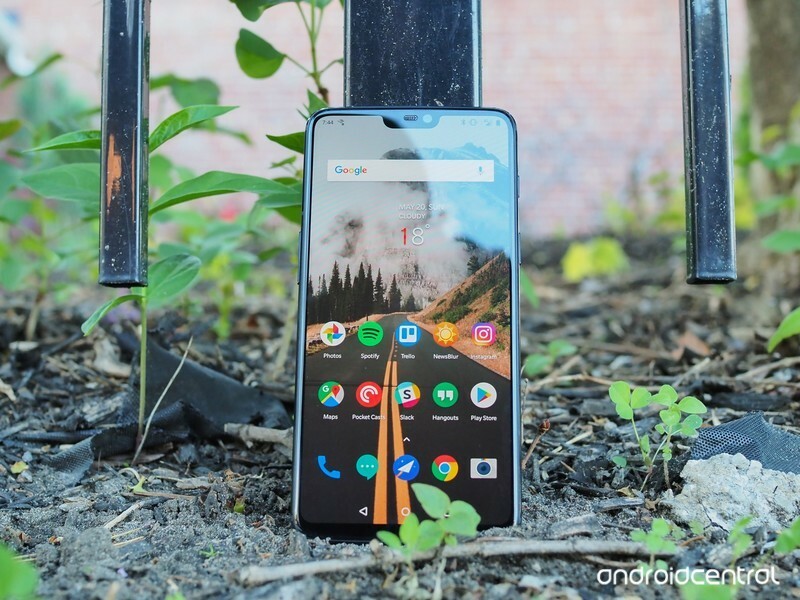 OnePlus notes that this demand is a “sharp upward hike from even the OnePlus 5T”, and as such, the OnePlus 6 is now taking the title of the company’s best-selling product to date.